Who says procrastinators can't have just as much fun on Halloween as someone who spent an entire year working on their costume? 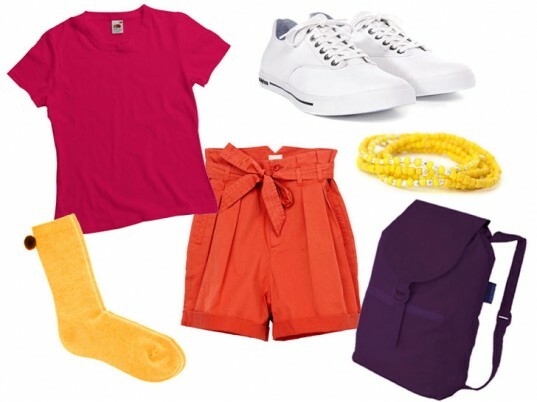 Scare up a last-minute getup using stuff you already have hanging in your closet and no one will be the wiser. 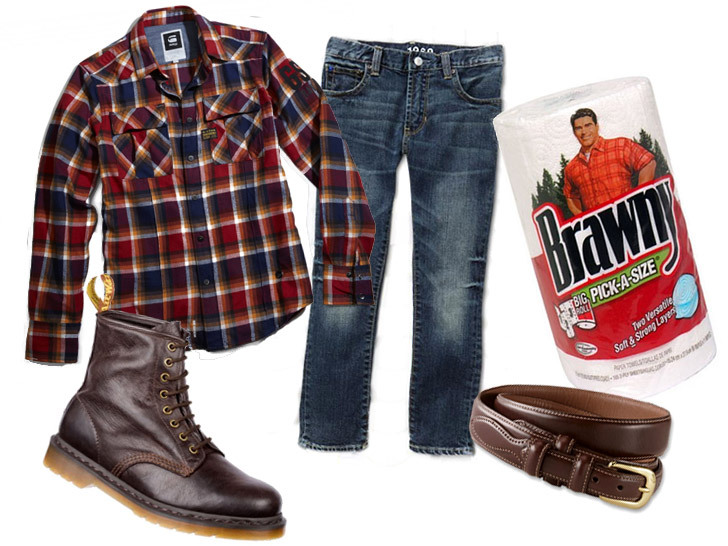 Above, a Brawny Man ensemble requires little more than a plaid shirt, jeans, a belt, workwear boots, and a roll of paper towels. Plus, you're set to tackle any spills or messes over the course of the evening. Be the lovable guy everyone is searching for by donning a few simple pieces you probably already own. Give your favorite stripy shirt a more sinister appearance by pairing it with simple black leggings and a beanie for this easy cat-burglar costume. Grab some shiny baubles off your dresser for a getup that will really “steal” the spotlight. Be instantly recognizable as everyone’s favorite pint-sized explorer. Bonus points if you can find a blue monkey doll to play the part of Boots. 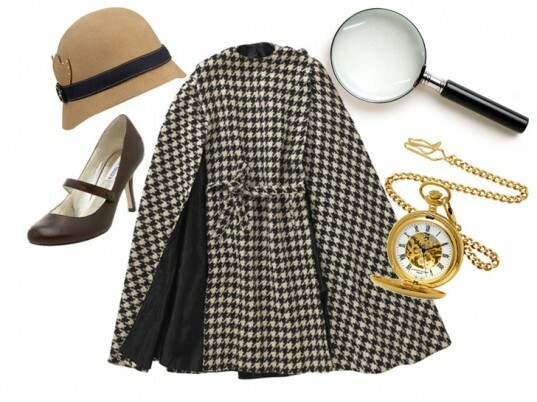 You don’t need to be a private eye to sniff out components for this 1920s detective costume! 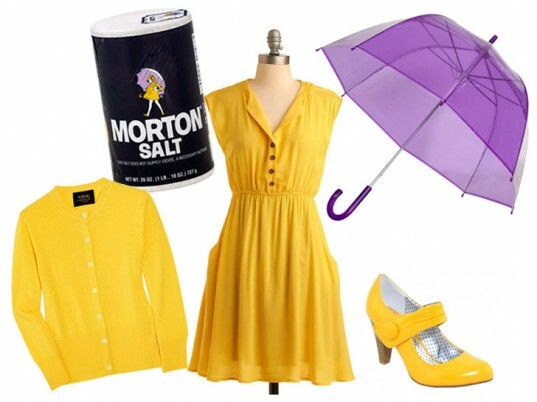 We spied this nostalgic Morton Salt Girl costume over at Lucky and love how simple it is to put together. Bring everybody’s favorite jaded modern-world dwellers to life with this Unhappy Hipsters costume. Where can I get this yellow dress?? Have been looking for one like it for a long time!! 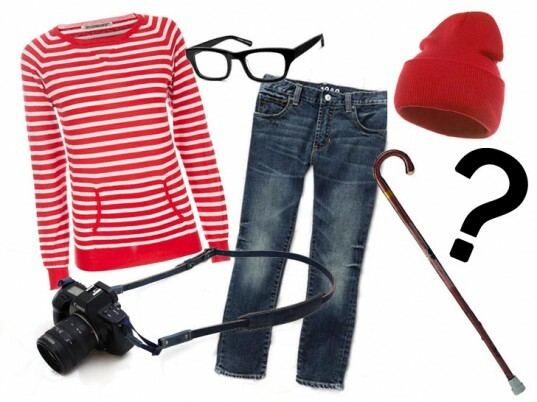 what shoes are these in the hipster costume? 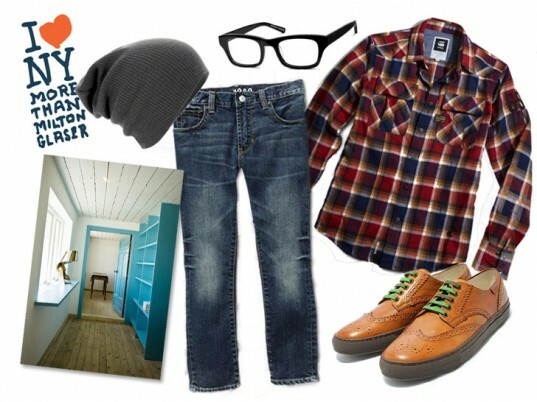 Plaid shirt Jeans Slouchy beanie Black-rimmed glasses Fake tattoo Printout of your favorite Unhappy Hipsters caption, like "Forget wabi-sabi, the table was just mean. And so a plan was hatched to eliminate it forever"